Will the PEO take over your business? Will the PEO replace the need for your HR or Payroll team? 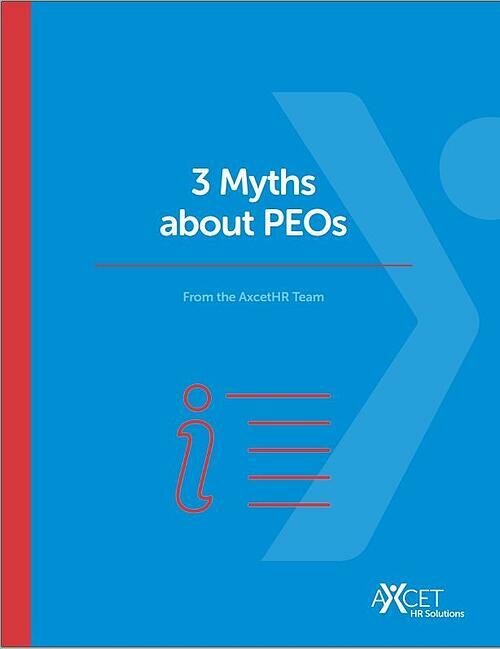 Will the PEO make your employees nervous or confused about their relationship with your business? Get the answers to your questions and feel confident in any decision you make about HR outsourcing.